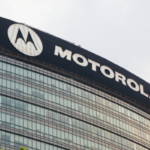 Highland Wireless: Providing In-Building Distributed Antenna Systems (DAS) > Blog > Blog > Is GPS Software Available for Two-Way Radios? 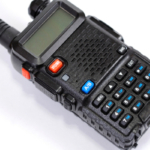 Two-way radios come with a variety of features, including the option for GPS tracking software. This allows you to remotely monitor where all two-way radios are, whether they are out on the road or at a particular spot in a large venue. Imagine having the ability to virtually track every member on your team throughout the day. The benefits of this level of oversight are vast, including the ability to create more efficient systems, identify workers who are not doing their job as intended, and even helping keep crews safer. There are additional benefits in an emergency when keeping track of team members is crucial. Other tracking systems, such as a GPS transponder, exist but they don’t give you the same freedom to communicate with the push of a button like a two-way radio. In rare cases, it might be helpful to get a GPS transponder that operates separately from a two-way radio. This is a tracking unit typically attached to a person or vehicle to monitor their location in real time. What is more important to your business—the ability to track personnel or communicate with the entire team? If tracking is important but communication, not so much, you may want to consider a GPS transponder, which does not offer communication features but does work as a highly reliable tracker. 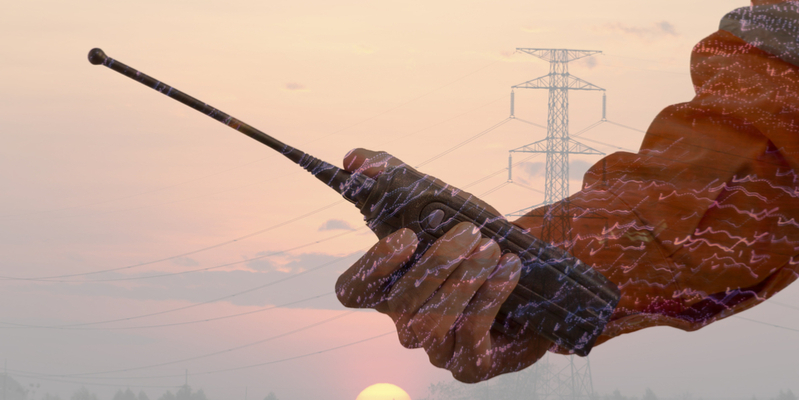 Two-way radios with GPS capabilities are powerful tools themselves, although the GPS trackers used in two-way radios can take more time to update with real time location information simply because they are running more data at any given time. Whenever users communicate across the line, it takes up bandwidth – the same bandwidth used to track location. It’s worth the slow down if communication is a number one priority. Although, if you just need to track individuals, a GPS transponder may make more sense. It does not allow users to disable or turn off the tracker, say for instance they don’t want to be tracked. Communication is unnecessary, say for instance during a training session where team members need to be tracked but don’t need the distractions of communication. Since it operates as just a GPS locater, it uses less battery power and can last several days on the same charge. Some transponders have a feature that alerts officials if no movement is dedicated for an extended period of time. Although, this feature can result in a false alarm if someone simply falls asleep on the job. While a transponder may be ideal for certain situations, there are many benefits to two-way radios with GPS. 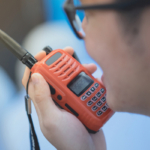 Great for an emergency because allows everyone to communicate and express what’s going on, how to access their location, etc.. A transponder does not provide voice communication, so rescuers cannot talk to the individual being rescued. Enables tracking and verbal communication, two important tools to running a successful business or event. Many more features are available with two-way radios, while transponders have less to offer outside of GPS tracking. Make your radios work smarter by enabling GPS tracking software for two-way radios. 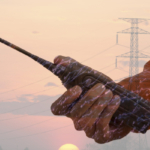 Interested in upgrading your radios for a more efficient user experience? We’re happy to help! Contact us today.